More and more frequently, sustainability is a main goal for building design. Building owners, designers, and builders face a unique challenge to meet the consumer demands for new and renovated facilities that are safe, healthy and productive while minimizing negative impacts on the environment. 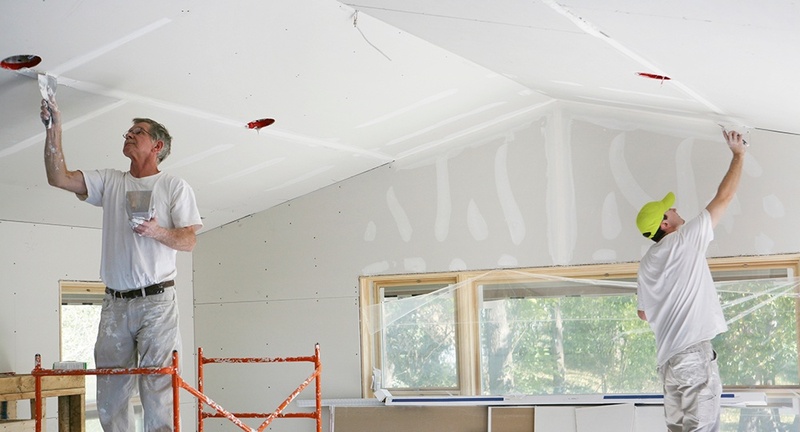 Drywall is frequently overlooked during the planning for sustainable construction, but it makes significant contributions toward building sustainability goals. Both in the material itself as well as the manufacturing processes of the plant that produces it, using the right drywall product can have a significant impact on a building’s ability to achieve “green” status. Building material companies can claim that their products have certain properties and benefits, but it is more difficult to effectively demonstrate and prove those claims. In the drywall industry, many manufacturers have been certified by third-party organizations in order to make it simple for designers and builders to select high quality, green construction materials. The Leadership in Energy and Environmental Design (LEED) program is one of the most well-known standards for measuring green building and sustainability. 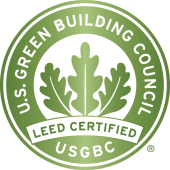 Certain drywall products can help a building qualify for LEED certification points. NGBS Green Certified Products earn a certificate that identifies the specific NGBS section(s) where points for the product are available. 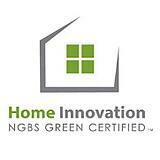 This information facilitates designers' selection of products to be used in green construction. 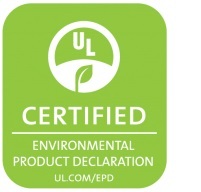 GREENGUARD Certification is part of UL Environment, a business unit of Underwriters Laboratories. GREENGUARD Certification helps manufacturers create—and buyers identify—interior products and materials that have low chemical emissions, improving the quality of the air in which the products are used. 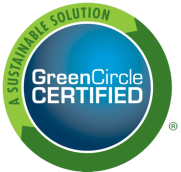 GreenCircle certification provides a third party verification and assurance that products labeled with the GreenCircle mark have undergone a rigorous audit process that verifies compliance with the environmental and sustainability claims of the manufacturers. The Living Building Challenge is a building certification program comprised of several different performance categories, including factors such as Energy, Health & Happiness, and Materials. Manufacturers can “declare” their products, providing an informative method to disclose their ingredients to designers and consumers. An HPD is an open standard through which manufacturers report what makes up their product and any hazards that consumers need to know about. The Health Product Declaration Collaborative ® is committed to the continuous improvement of the building industry’s performance through transparency in reporting, specification, and product selection. An EDP is an independently verified and registered document that communicates transparent information about the lifecycle and environmental impact of products. An EDP may be used for many different applications, including green public procurement and building assessments.